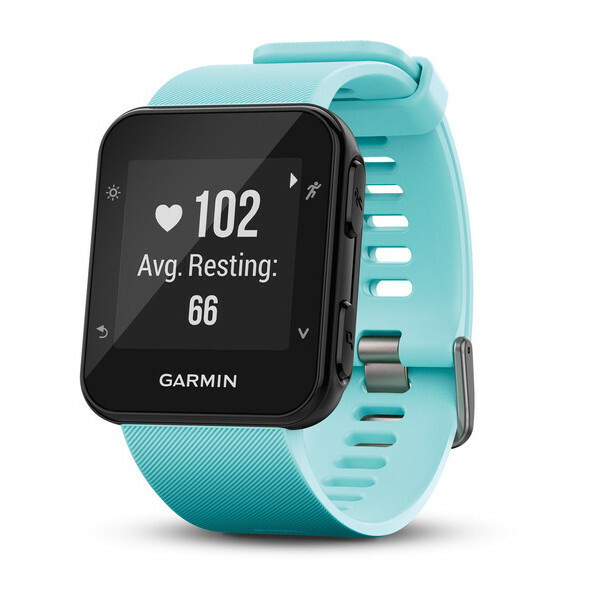 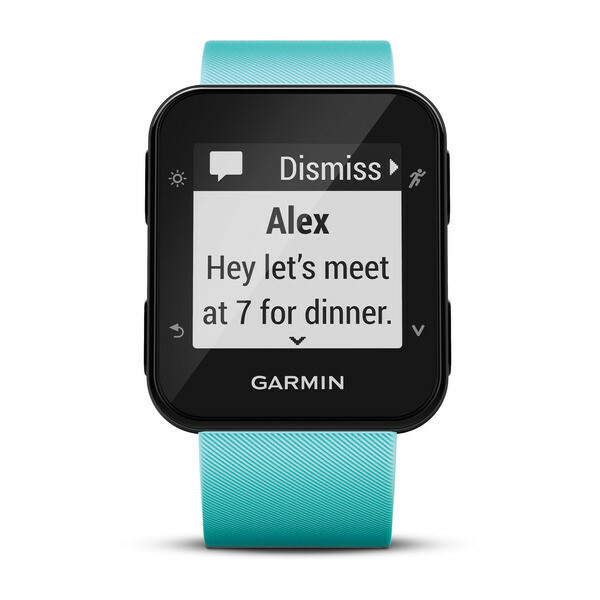 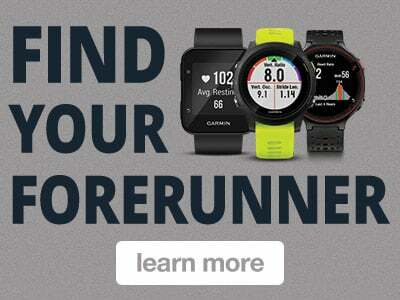 Forerunner 35 features the Move IQ® feature, which captures different activities — such as walking, running and more — to view on Garmin Connect. 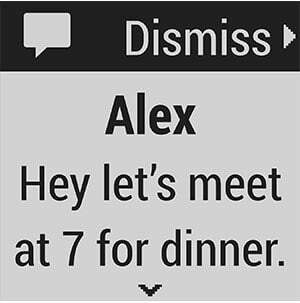 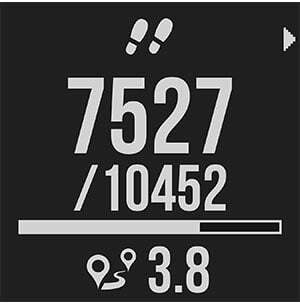 No need to switch out your watch or start a new activity — the watch automatically recognizes when your movement changes so you can go from a walk to a run in no time. 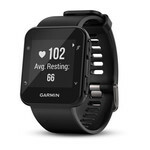 Access Garmin Connect via mobile app or desktop to see your Move IQ captured event in more detail, join challenges and compete against others.